​TouchBistro is the #1 grossing food and drink POS in the app store in 33 countries. It offers smart features which are specifically designed for the restaurant industry. TouchBistro’s Inventory Management features help you keep track of what you have in inventory at your restaurant. TouchBistro’s approach ensures you can quickly and easily know what’s going on with your products without formulas and spreadsheets. 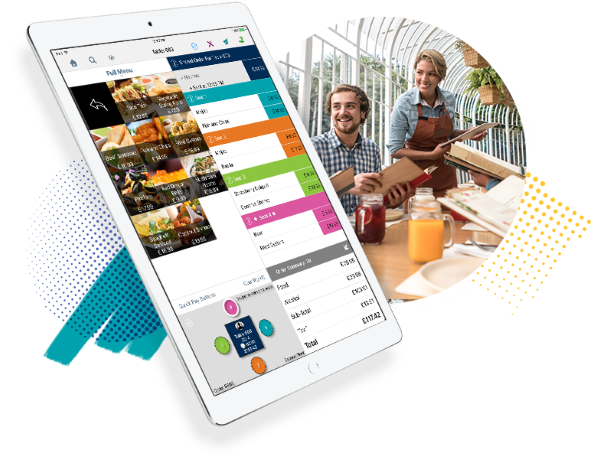 ​Founded in 2010 by Alex Barrotti, TouchBistro provides one of the widest-reaching POS systems available in over 34 countries around the world.